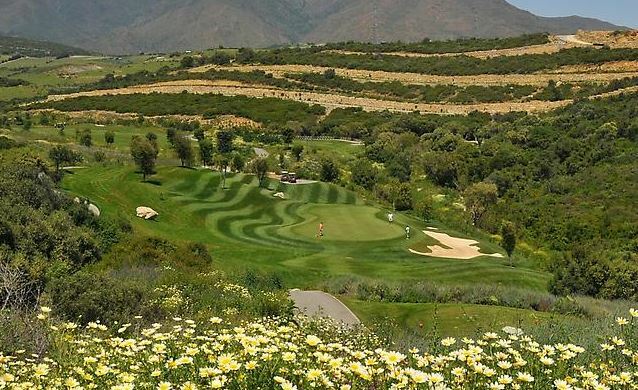 If you are visiting us here on the Costa del Sol for your golfing trip this year, then you simply must play the splendid Finca Cortesin course. Not only was it voted as one of Spain’s best golf courses by the Golf Digest Magazine, it has also had the privilege of hosting the prestigious Volvo World Matchplay competition in 2009, 2011 and 2012. 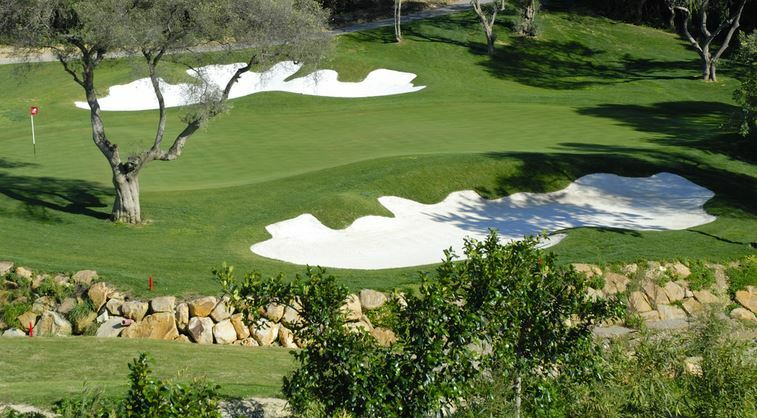 Located in Casares, between Marbella and Sotogrande, the course measures a little over 6,800 metres from the back tees. But don’t worry, the course can also accommodate those with higher handicaps offering 5 different tee positions. The course is simply stunning and has been beautifully designed and crafted into the natural Mediterranean landscapes of the area. The exceptional quality of the course cannot be overstated. Sergio Garcia summed it up beautifully when he said that the greens were on a par with those of the Augusta National course. The Finca Cortesin course is considered to be one of the longest courses in Europe. As you would expect, the Finca Cortesin resort not only offers you the opportunity to play one of Spain’s best golf courses, you will also enjoy the other facilities available including the Nicklaus Academy, luxury hotel and spa, restaurant, indoor and outdoor swimming pools, gymnasium, tennis and a 6,000 sqm beach club. Golf Breaks in Spain can offer you a top quality set of golf clubs from just €15 for a full set. Why cart your golf clubs around during your stay? 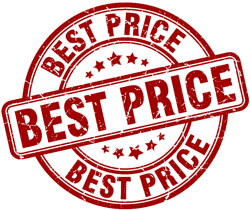 You can also save around £150 on extra airline baggage costs by leaving the clubs at home and hiring a quality set from us. For your convenience, we can also deliver your golf clubs to Malaga Airport, your hotel or the golf course of your choice. Course Facilities: Nicklaus golf academy, driving range, clubhouse, pro shop, luxury hotel and spa, restaurant, gymnasium, tennis, beach club.